Researchers in Toronto have received a $2.6 million grant to bolster Indigenous maternal and child health programs in the province. Researchers in Toronto have received a $2.6 million grant to bolster Indigenous maternal and child health programs in an effort to close the gaps in health care that exist between Aboriginal and non-Aboriginal families. The project, which officially launches Thursday, is called "Kind Faces Sharing Places: An Action Research Project for Indigenous Families During and After Pregnancy and Birth." It aims to bring better health care to First Nations populations, some of which have infant mortality rates up to four times the national average. "It's actually quite striking and — I find — unacceptable here in Canada," said Dr. Janet Smylie, one of the program's partners. "A lot of Canadians are actually surprised to find out [that statistic]." Smylie is the director of the Well Living House at St. Michael's Hospital, a research centre for Indigenous infants, children and families. It's one of several partners working together on the program, which is being funded through Merck Canada's Merck for Mothers program. "We believe [the partners] have designed a really unique project," Dr. Mary-Ann Etiebet, executive director of the Merck for Mothers program, told CBC Toronto. "It's Indigenous-led, it has community and women's voices at the heart of it, it is a multi-disciplinary, multi-sectoral approach to deal with all the upstream drivers that eventually lead to poor maternal and infant health outcomes." A 2015 study produced by Toronto's Wellesley Institute suggested racism against aboriginal people in the health-care system is "pervasive," and a major factor in substandard health among native people in Canada. The study, called First Peoples, Second Class Treatment, points to well-documented disparities in Indigenous and non-Indigenous health. "Kind Faces Sharing Places" aims to enhance the health-care of Indigenous families by taking a culturally sensitive approach. "For many Indigenous communities, the issue is around accessibility — or accessing culturally secure and safe care," Etiebet said. 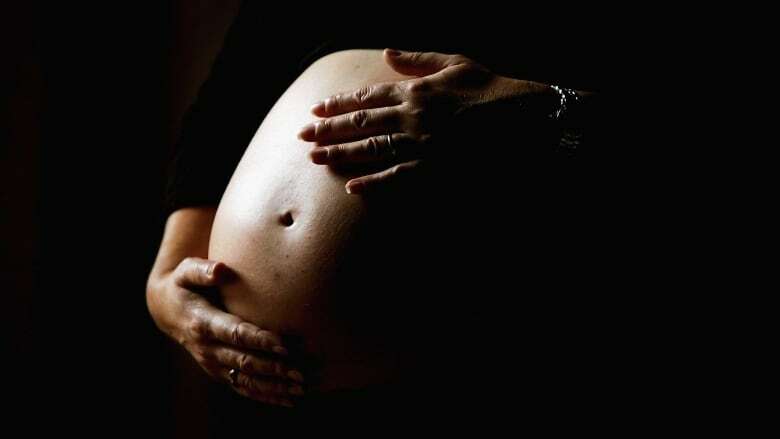 She said several factors can affect a woman's ability to gain access to good maternal care, including a lack of housing, access to transportation, or mental health issues. For that reason, the program is creating a so-called "spiderweb of support" with partners like the University of Toronto's Waakebiness-Bryce Institute for Indigenous Health, Seventh Generation Midwives Toronto and Nishnawbe Homes. "What we do know as Indigenous people is we have a lot of strengths and resilience in our families," Dr. Smylie told CBC Toronto. 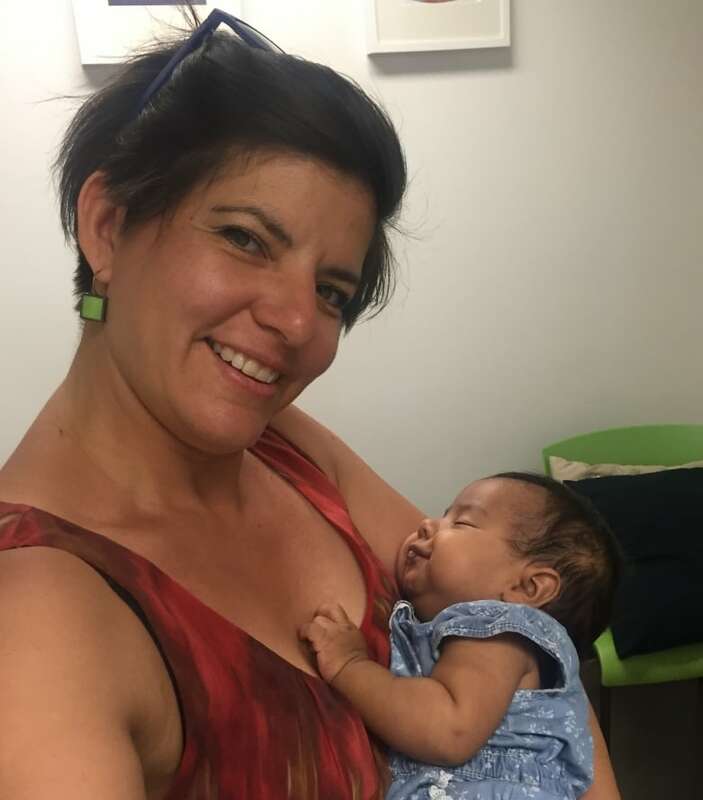 The program will recruit 100 mothers and their families to take part in a three-year study where they will receive care from a team led by Indigenous midwife Sara Wolfe. Participants will be connected with mental health-care providers, social service agencies, housing transition support, as well as traditional counseling and healing. Treatment for addictions will also be offered, if needed. "Culturally-appropriate care for Indigenous people recognizes the different issues and challenges they face in the community," Wolfe said. 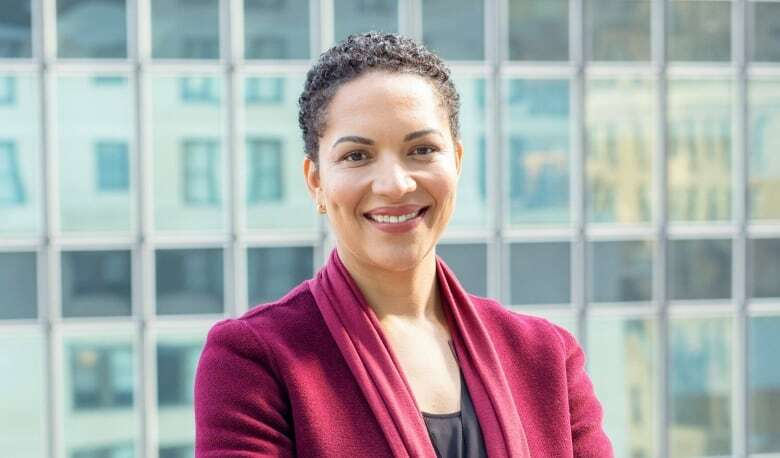 "[It's] not just clinical needs met, but also looks at their mental, emotional, spiritual needs, what are their needs in terms of the determinants of health — housing, poverty, education, food security — what are their needs for their families going forward and how to incorporate all of those things into care that makes them feel strong and respected and heard." "Our individual community members have incredible capacity to achieve things when they're just given a little bit of support." The program will evaluate its results each year, including how many children were removed from their families by child protection agencies. Etiebet said the fear of having one's child taken away is one of the main reasons why Indigenous mothers don't seek help. "The work [the partners] will be doing with pregnant women will be to create those social supports and networks to address some of those factors that put them and their families at risk for child apprehension." Wolfe said the most important part of the project is its team-based approach. "What we realize is that we can't do it alone. We can't do it in isolation," she said. "We need a whole network of people around us and systems to be coordinated." "When we work together, we stand strong together."